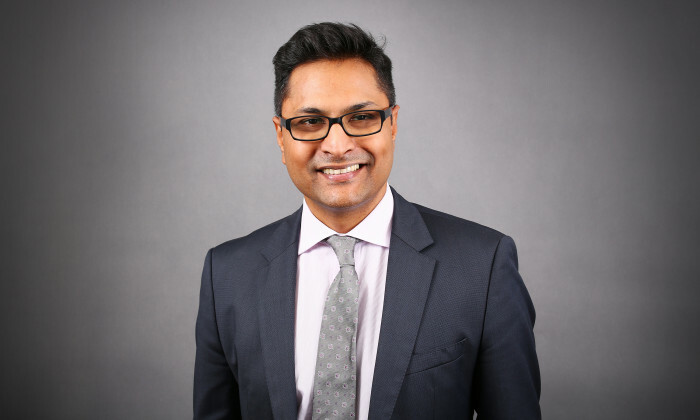 Sanjay Nair has been appointed managing director of Edelman Beijing, succeeding Kevin Wang, who was recently named managing director of Edelman China’s corporate practice. The appointment builds on Nair’s current role as COO of DJE China Group. In addition to his operational role, which focuses on ensuring best insights, and team members are centred on each client regardless of practice or geography, he will oversee all business at Edelman’s largest offices across Asia Pacific, Middle East and Africa (APACMEA). “Sanjay is a strong leader with equal emphasis on the work we do for our clients and the development of talent,” said Bob Grove, CEO of Edelman North Asia. Nair is a 10-year Edelman veteran who has provided client counsel across the agency’s China and Singapore offices, and has led the technology sector for Edelman APACMEA. Before joining Edelman, he was senior director at Text 100 India where he served for six years. In his new role, Nair will be responsible for deepening the offerings from the Beijing office, nurturing talent and accelerating growth. “Our clients are living in a world of unprecedented complexity that requires a melding of marketing and communications,” he said. “I want us to offer our clients more creative solutions grounded in data-driven insights, helping them navigate this complexity to evolve, promote and protect their brands. He held the role of Singapore MD for over eight years. ..